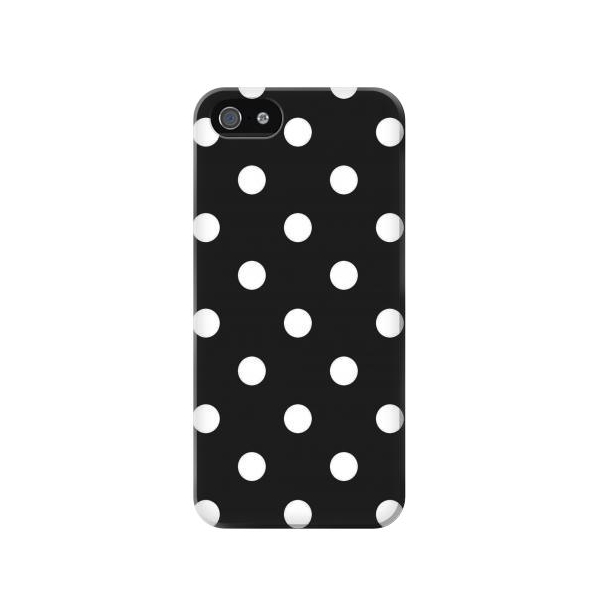 Black Polka Dots hard cover protects the back and sides of your phone from accidental bumps, drops and scrapes. The tough plastic shell will keep your iPhone 5/iPhone 5s/iPhone SE safe from accidents. 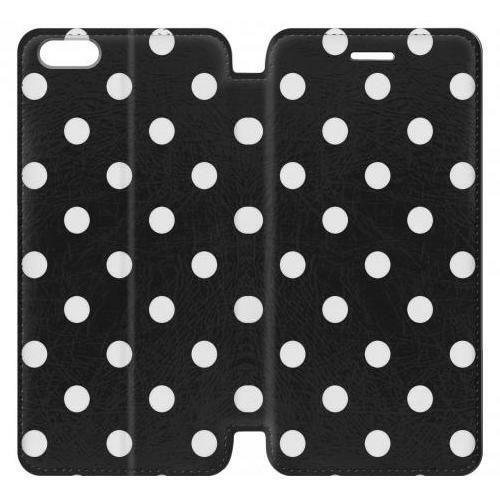 Full Wrap iPhone 5/iPhone 5s/iPhone SE Case?